Planning to prepare shrimp for dinner but you don’t have any idea on how to properly defrost them? So, what you’re going to do now? Will you cancel your plans just because you don’t know how to defrost shrimp? That shouldn’t be the case! Why? Well, there are two easy methods to consider if you want to defrost them. For some, defrosting shrimps might be strenuous, so many are hesitant of buying frozen shrimps. In fact, most people would just buy fresh ones for them to cook it right away. However, the majority of supermarkets offer frozen shrimps. So, what you should do now? 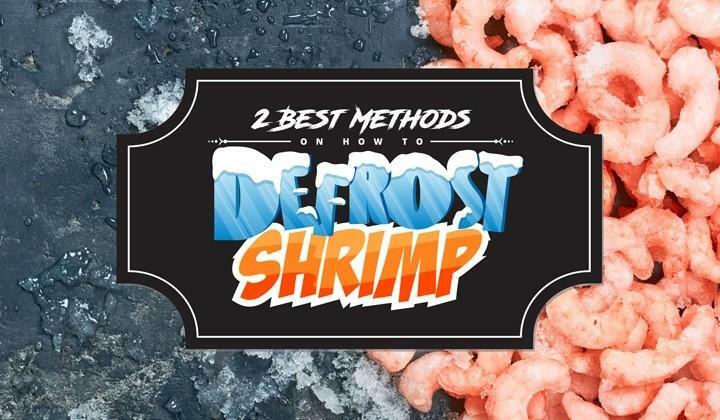 Here, you will be provided with two best methods of defrosting shrimp. Of course, you need frozen shrimp. In terms of buying nice frozen shrimp, you have to read the label since it will clearly note whether is farmed or wild. I would recommend that you choose wild ones since they are fed with a natural diet and also they are free from any possible toxins. And you might also love their tails and shells intact since they offer some kind of protection once frozen. In order to buy shrimps with the best texture and flavor, you have to look for the IQF mark or Individually Quick Frozen mark. Some shrimps were frozen in a large block of ice, those that are marked with IQF are individually frozen. And you must have a bag of shrimps that shouldn’t have additives, salt, and chemicals. You will need a flat plate to serve as the container for the defrosted shrimps. It will be used as you lay the shrimps separately for drying. 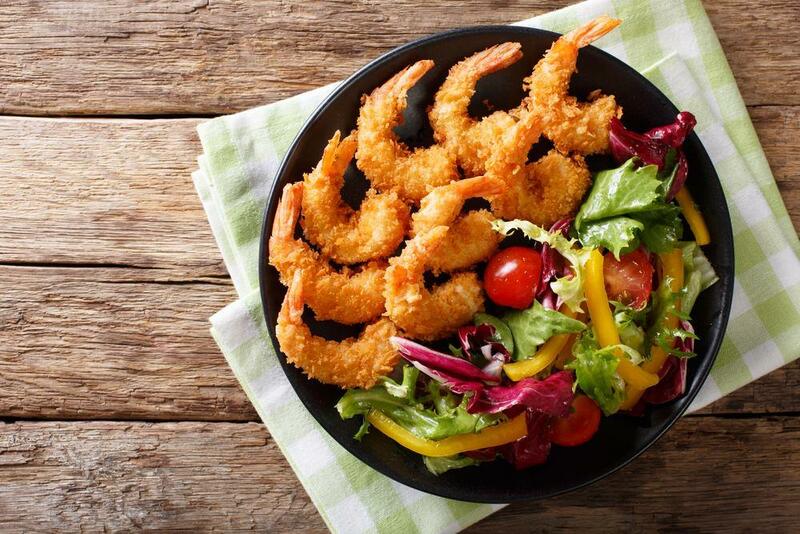 You might use any plate in the kitchen but make sure that the size is enough in order to dry shrimps. 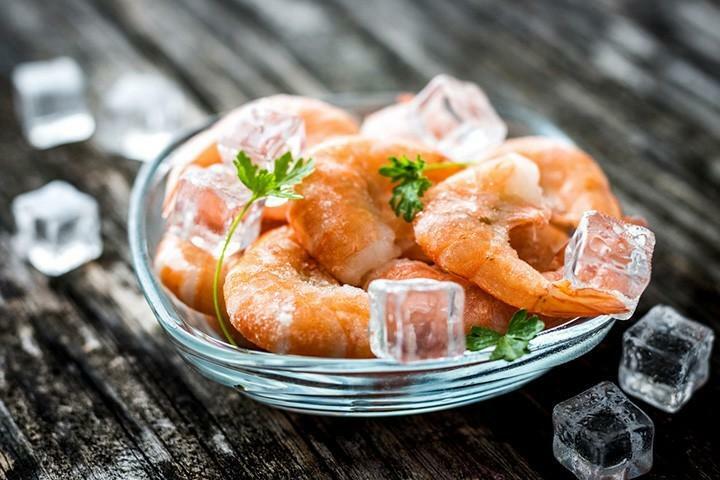 You must have cold tap water in order to help in defrosting the frozen shrimp. For the first method, you would need a cold tap water as to flow it through a hard block of those small up to medium-sized shrimps. And for those large shrimps, it is crucial to submerge them in a bowl of cold water. And for the second method, it is required for a running and cold tap water to provide the final rinse to those defrosted shrimps right from the fridge. 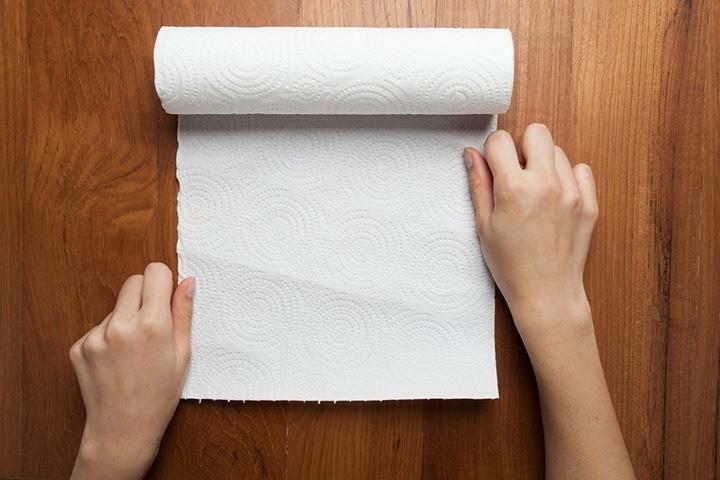 These sheets of paper towels will be used to properly pat dry the defrosted shrimps. You might need two layers to put on the top of the cutting board or the plate and an addition of two layers to cover the frozen shrimps for dry patting. There is a need to make sure that the paper towels are very absorbent for them to quickly dry the shrimps. You might also use a cutting board as an alternative to the plate to lay the defrosted shrimps intended for drying. It would be fine that you use kitchen tool since you will lay a piece of paper towel on top of it prior you start to lay the shrimps for drying. 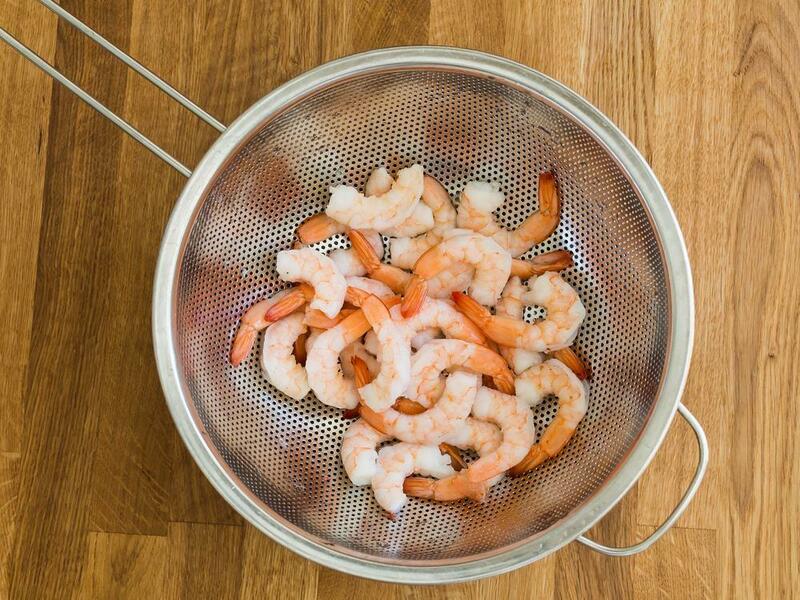 You will need a good-sized colander in order to drain the extra water out of the shrimps. There is a need for the size to fit inside the bowl so you could cover all the surface area of the frozen shrimps once submerged into the bowl of cold water. Any kind of material for colander will do, but in order to be safe, it is recommended to use a plastic colander which is BPA-free. This is needed as a container for the shrimps once submerged in the water. You have to allow the shrimps to fully submerge for them to quickly defrost. 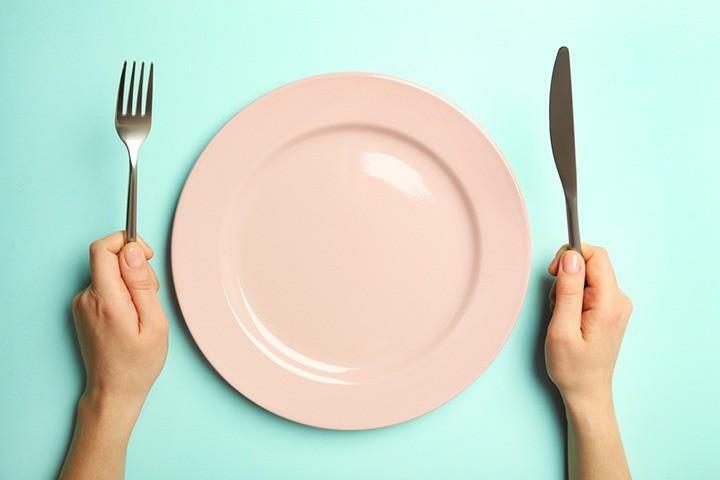 It doesn’t matter if the bowl is ceramic, plastic or metal since you will use cold water. This one serves as an alternative for the colander in draining the excess liquid from the shrimps. You also need to choose a size which fits right into the bowl of your choice. Before you begin draining, let the shrimps sit in the bowl for a while. Once the shrimps are peeled, it is best that you use a sealed plastic bag in order to protect the texture from the pressure of the running tap water. If you submerge the shrimp directly into the tap water, it might lead to a watery shrimp. For you to defrost the shrimps in the fridge overnight, there is a need for you to keep them in a great airtight container. You have to keep these shrimps covered inside the refrigerator for you to keep them clean as well as to hasten the process of removing the ice formed. And this could also help you in protecting the refrigerator from getting too wet due to the defrosted ice. 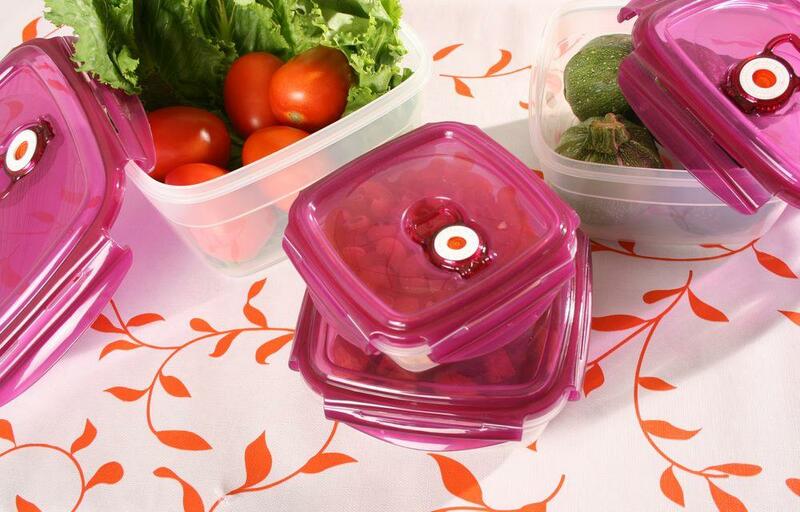 Once there is no airtight container, you might consider the use of a covered bowl. If there is no designated lid, simply cover it with a plastic wrap. So, there you have it! You must be prepared to have those items if you are to defrost frozen shrimps. Well, there is this fact that in order to defrost the shrimps easily is to use cold water. The process might take 10-30 minutes based on the size of the shrimps. You should have the frozen shrimps out of the fridge now. Fit the fine mesh sieve or colander into the bowl. While doing this, you have to make sure that you are near the kitchen sink in order to let the running water flow to the frozen shrimps a lot easier. Now, pour the frozen shrimps to the fine mesh sieve or colander. You have to make sure that they don’t overflow right from the container. Once you find it hard to remove the shrimps from the plastic container, put them in the sink and let the running water flow on the shrimps directly. Transfer them to the fine mesh sieve or colander once removed. And you might now seal them inside a plastic bag so they could be protected at the same time being submerged to the cold water. You have to let the running cold tap water fill the bowl of frozen shrimps in the kitchen sink. And you have to let the water run for around a minute. Once the bowl gets filled with water, simply close the faucet and allow the shrimps to sit for around 10-30 minutes. Those small to medium shrimps, you need around 10-15 minutes and the large ones and prawns might require 25 to 35 minutes. Right after the said period of time, check whether the shrimps are fully defrosted. Once already done, you can proceed to the next and final step. But if not, you have to submerge them for additional minutes again. Simply lift the colander from the bowl then change it with a new cold tap water. And now that the shrimps are already defrosted, lift the colander then drain the excess water. 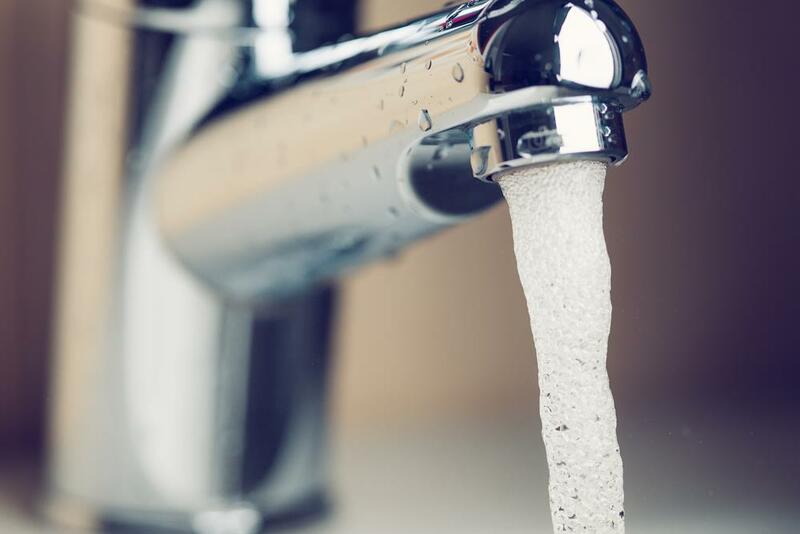 You have to give a final rinse under the cold running water then set aside. 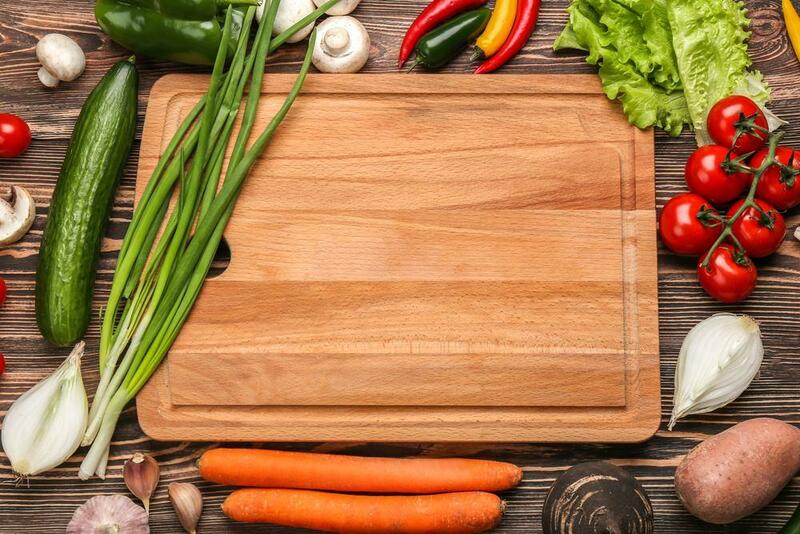 On the other hand, put two layers of paper towels on a plate or cutting board. Put the shrimps in the paper towel then top them with another layer of your paper towel in order to absorb the excess water. Finally, pat them dry and season them for cooking. For those who still have ample time to prepare the shrimps for dinner, then thawing them overnight in the refrigerator is another great option. You only need to get the right amount of the frozen shrimps for the dinner and put them either in a covered bowl or an airtight container. Take note that you cover it well especially if you use a covered bowl. After sealing and packaging them well, put the shrimps inside the refrigerator. It is advised that you set the fridge temperature at 40 degrees Fahrenheit for a faster defrosting process. You should also do this at night for you to use them for cooking the next day. Step 2. Rinse and pat the shrimps dry. And on the next day, rinse them under a running tap water. This might as well help in removing some traces of ice which remained in the shrimps. Right after rinsing, pat the shrimps to dry with some paper towels. And now, you are ready to cook your defrosted shrimps. 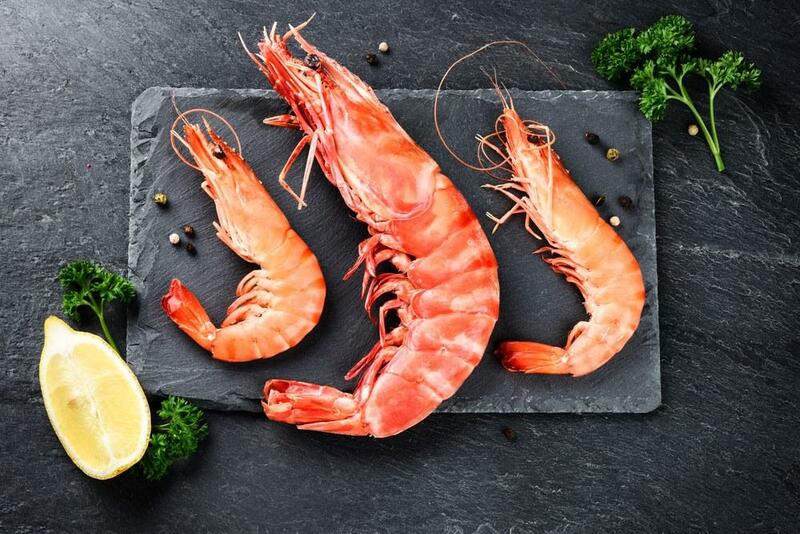 There you have it – the best methods on how to defrost shrimp along with the items needed and the steps to follow! You only need to prepare the things needed prior the process and properly follow the given steps. Simply choose from the given methods and so defrosting shrimps could never be so hard. 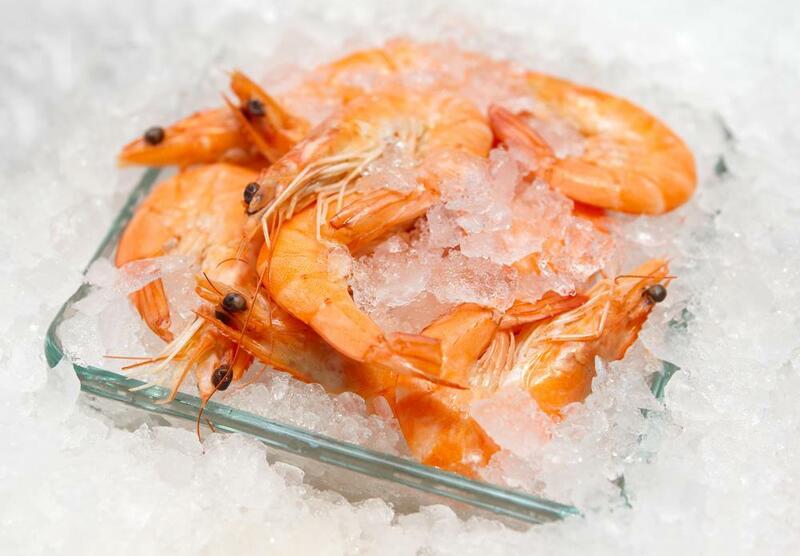 Let us know your thoughts about defrosting frozen shrimps by leaving your comments below! 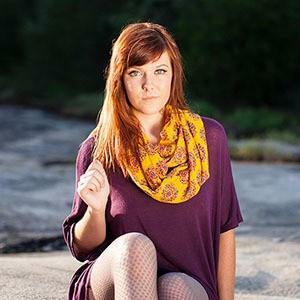 You can also share this article with your friend. Happy reading!